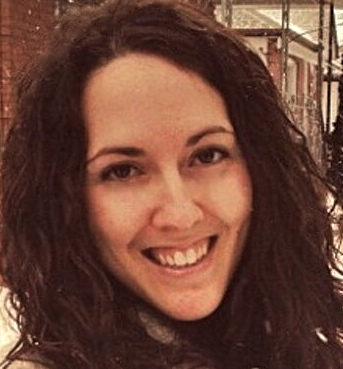 Vanessa Santilli is a communications professional with a focus on internal communications, writing and editing working at a faith-based not-for-profit in Toronto. In her past work as a consultant and corporate writer, she has worked with a wide variety of clients in the education, charitable and not-for-profit sectors to help them tell their stories through the medium of media, along with crafting content for organizations’ internal channels. As a freelance writer, Vanessa has contributed to pubs such as Chatelaine, The Medical Post, The Toronto Star, MoneySense, GlobalNews.ca, Canadian Living, Smith Business Insight and CPA Magazine, to name a few. To check out some of these articles, click here. In her past life as a full-time journo, she also worked as an editor and reporter at The Catholic Register, an award-winning national newspaper, and provided layout support to aspiring journalists at the Ryerson School of Journalism.